Alan Witherden represents Ocorian in South Africa. Prior to joining the firm, he acted as a consultant to various companies across the business spectrum during an extensive career at PwC. 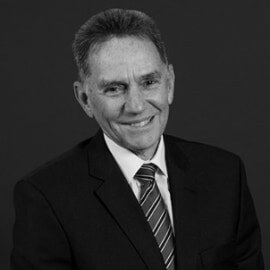 Alan is currently responsible for advising clients who have an interest in establishing an offshore presence, assisting High Net Worth Individuals with Estate Planning and consulting to Private Equity Funds, wishing to establish management structures in jurisdictions that will be supported by investors.